Jennifer's 365 Project: 1872/365 - Stickers! 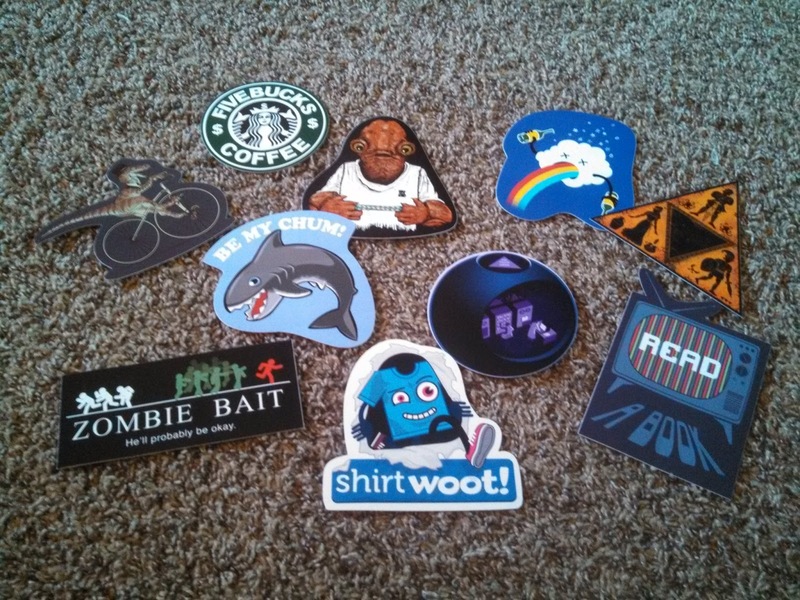 A random assortment of stickers I ordered from Woot! arrived today. Hooray!